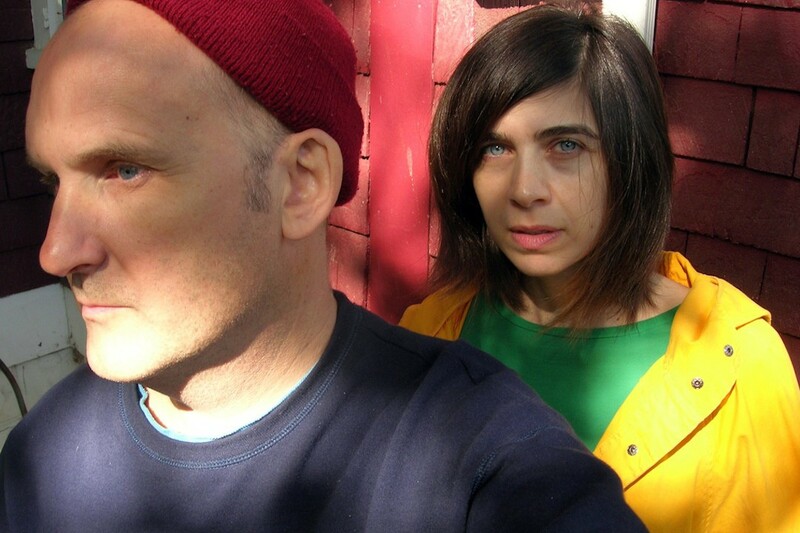 In an interview with the There's Something Hard in there Blog, Ian MacKaye of The Evens and Fugazi, revealed that his new band, that also includes Amy Farina of the Evens and Joe Lally of Fugazi, have recorded their debut album. As an aside, the article stated: "Another band with Joe Lally on bass, Farina on drums and Ian on guitar/vocals is nameless at this point and they have a record in the bag and awaiting a future release." As of yet, there is no release date, album name, or band name. We'll keep you updated. The majority of the article focuses on the MacKaye family's involvement in music and you can read it here.